Congressman Bruce Westerman talks about guns and school safety. Congressman Westerman addresses the opioid epidemic. 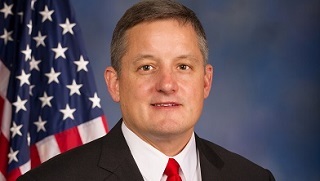 Congressman Bruce Westerman, representing the 4th District of Arkansas, hosted this Access Live event to discuss important issues with his constituents. Topics included tax reform, the opioid crisis, immigration and the national debt.